Ho Chi Minh City is, with its population of just under 8.5 million, a city whirling with energy. Vibrant, bustling, cosmopolitan and ever-growing, seamlessly blending the local with the international and the modern with the historical, Saigon (as many still call it) is a city alive at all hours, offering booming modernism and entertainment alongside fascinating historical remnants. And for a limited time, cheap flights to Ho Chi Minh City are now available; seize your chance to travel to the hub of southern Vietnam today! 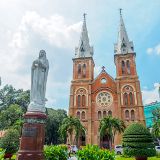 Ho Chi Minh City is home to Tân Sơn Nhất International Airport (SGN), located about 20 minutes’ drive from the city and serves a number of international airlines, including Emirates and British Airways. Transport options out of SGN include a number of taxi services, bus services, and airport shuttles, as well as rental cars. 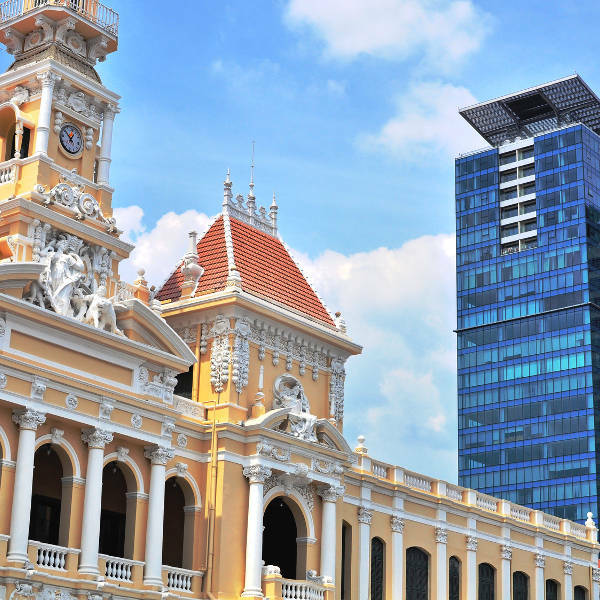 Contrasting history with glossy modernity and reflecting influence from all corners of the world, Ho Chi Minh City’s architecture is truly a site to behold. 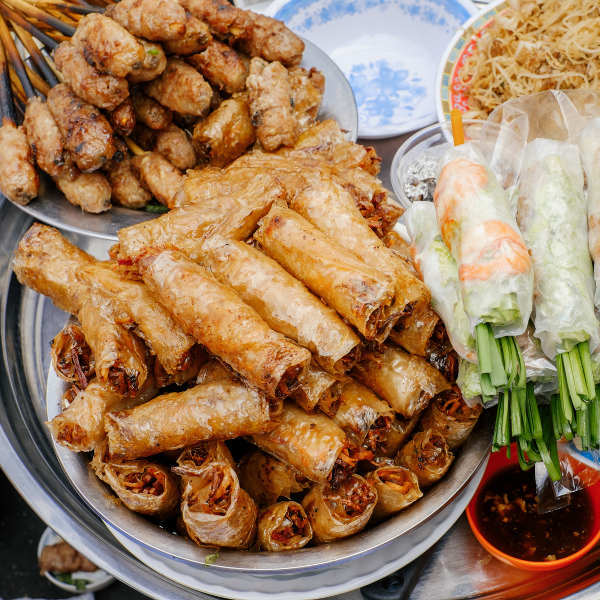 From the French-influenced delights of the colonial days to the affordable-yet-delectable temptations of traditional street food, a Vietnamese holiday’s just not complete without sampling the local cuisine. 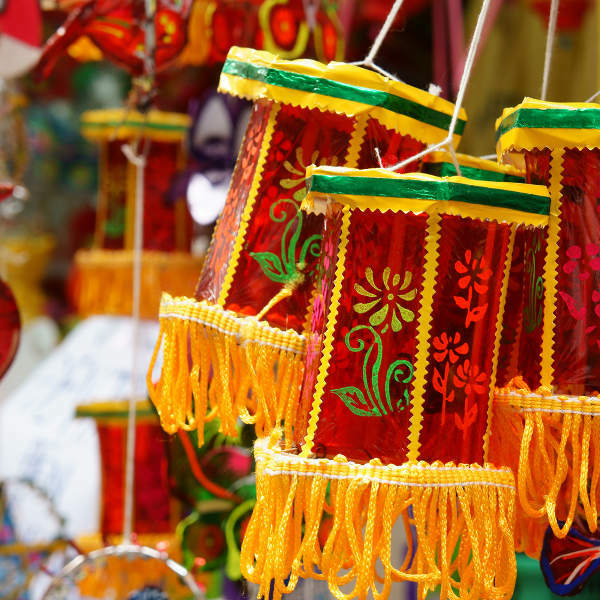 Buzzing marketplaces and locals shops boast an enthralling selection of local handicrafts and enchanting souvenirs. With temperatures that generally hover between the lower 20˚Cs and lower 30˚Cs with little variation all year round, Ho Chi Minh City’s climate is generally defined by two seasons: dry, and wet. December to April, the dry season, is easily the more popular among visitors, and it’s the best time to come should you fancy outdoor-friendly weather; but you’ll need to be prepared for some heavier influx of fellow visitors and higher accommodation rates. By contrast, the rainy months of May to November may boast some damper weather; but they’re also the best time to come if you’re after thinner crowds, cheaper rates, and more available accommodation. Just be sure to pack that raincoat. Shaped by centuries of tumultuous history, Ho Chi Minh City is now a vibrant hub, as bustling and as cosmopolitan as any major urban centre across the globe. 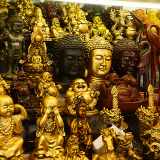 Boasting booming nightlife and a thriving entertainment industry alongside beautiful pagodas and a wealth of fascinating museums, Saigon – as locals and visitors alike still often call it – is a city with a whirlwind of wonder to offer its visitors. Wander the leafy streets, perusing the teeming markets while taking in the internationally influenced architecture; sample the delectable local dishes and beverages at the city’s almost limitless choice of restaurants and teahouses; or enjoy a family outing to one of the local amusement parks. Wherever your tastes and fancy may take you, your Ho Chi Minh experience is one you’ll never forget. 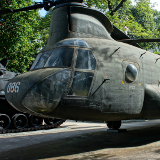 Compare several airlines, and book your cheap flights to Ho Chi Minh City online at Travelstart. South Africans will require a visa to enter Vietnam. Applicants will require a passport valid for at least six months from date of return, a colour ID photo, proof of flight booking and visa payment, and a form downloadable from the Vietnamese embassy’s official website. Further enquiries may be made online, or at the Vietnamese Embassy of South Africa at 87 Brooks Street in Pretoria. Visit our comprehensive step-by-guide on how to apply for your Vietnam visa. As with most locations, the Centres for Disease Control recommends that travellers to Vietnam ensure that all of their routine vaccinations are up to date, and that they consult medical professionals about other possible vaccinations. In addition, a number of mosquito-borne diseases, such as malaria and zika, are known to pose something of a threat in Vietnam’s rural areas; and while they are much less prevalent in its urban environments, visitors should nonetheless be sure to take steps against mosquito bites. In terms of safety, Ho Chi Minh City sadly boasts slightly higher levels of petty crime than the general Vietnamese average. Visitors should, as ever, practice common sense, ensuring that they keep their valuables safe at all times and do not wander the streets too late at night. Like any major hub of tourism, Ho Chi Min City boasts accommodation establishments of every level of luxury and affordability, from budget guesthouses to lush five-star international chains. Prices range everywhere from under 160,000 dong to over 7 million dong. As is often the case in cities as beautiful as Ho Chi Minh, one should never discount the option of walking, or taking a rented bicycle; after all, the streets are reasonably safe, and there’s no better way to truly soak up the diverse wonders to be found on every street corner. Should one be in a hurry, however, there are a number of transportation options open to travellers; in particular, over 100 bus lines run their way all over the city, and a number of sightseeing busses offer their services. More private transport, meanwhile, is also available in the form of the city’s many taxi services, which include Vietnam’s own signature xe om, or motorcycle taxi. Travellers, however, should be mindful that there are no fixed taxi rates in the city, and it’s best to negotiate a fare before setting off.